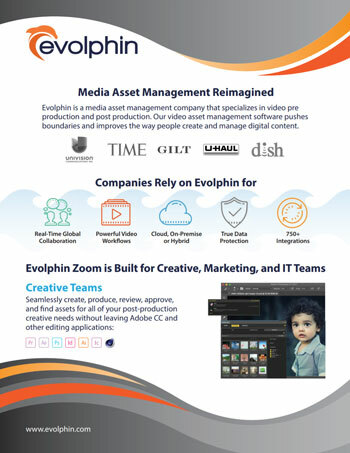 Use the resources provided on this page to better understand media asset management, video workflows, metadata management, and more in Evolphin Zoom. 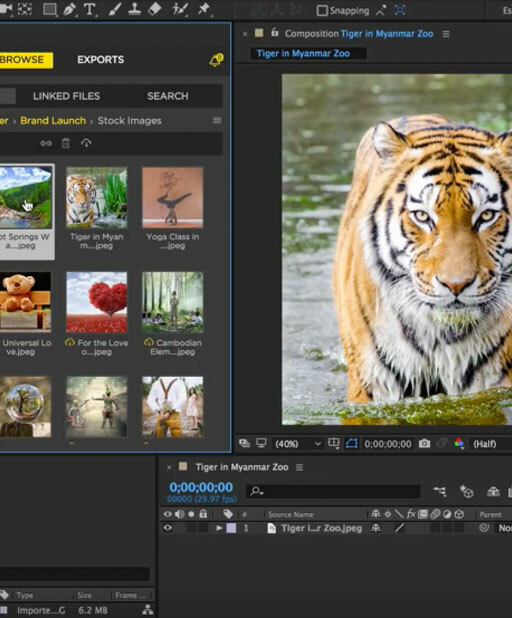 Access your videos and graphics without leaving Adobe CC or other editing applications. 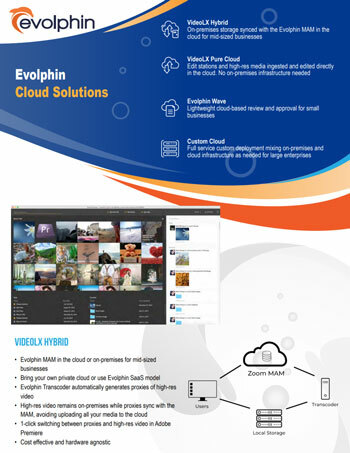 Pure SaaS, Hybrid, Custom Cloud deployments. 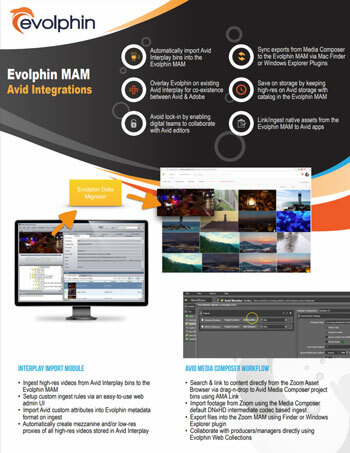 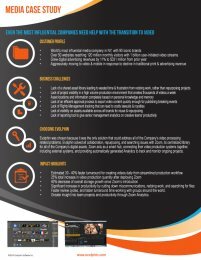 Cost effective Evolphin transcoder with integrated MAM. 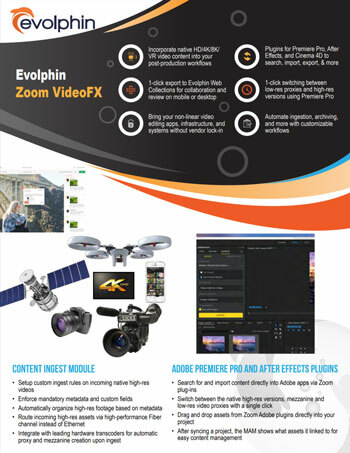 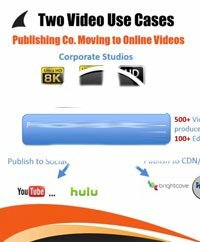 Enterprise scale Video Post-Production solution. 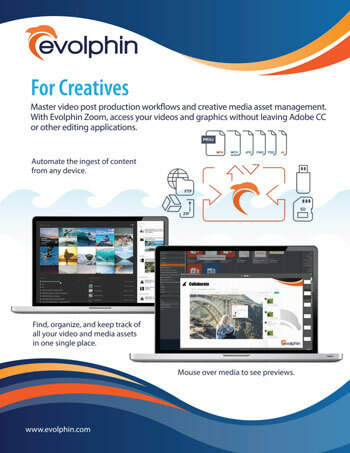 See the highlights to our Adobe PremierePro integration. 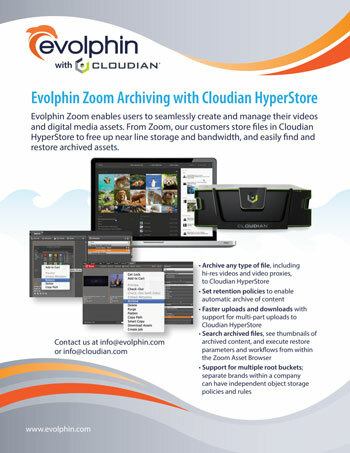 Free up near line storage and bandwidth, and easily find and restore archived assets. 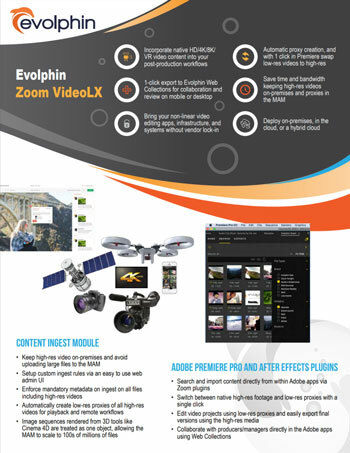 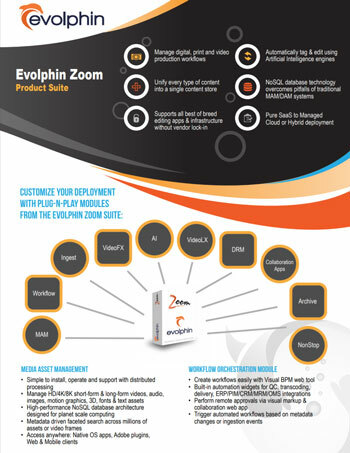 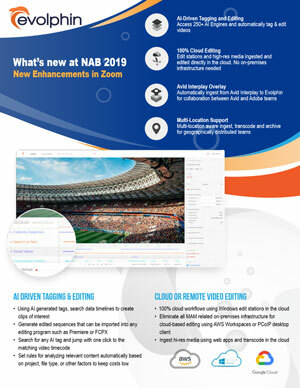 What’s new in Evolphin Zoom 7.0. 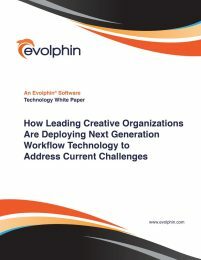 A workflow webinar led by Brian Ahearn, CEO of Evolphin Software. 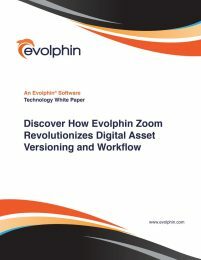 A brief video demonstration of the Zoom Digital Asset Management module. 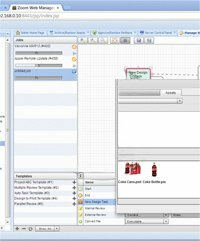 A beginner’s guide to metadata management for Digital Asset Management implementations. 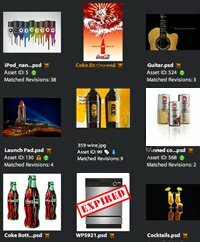 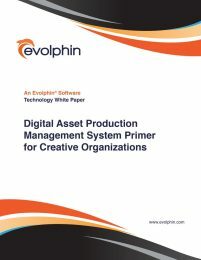 A basic tutorial of the concepts of Digital Asset Management. 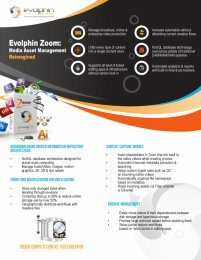 A detailed look into the Zoom Digital Asset Management software. 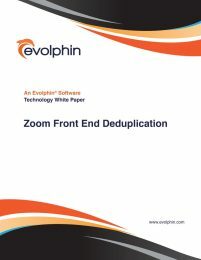 Technical Brief covering Zoom front-end deduplication for significant storage savings. 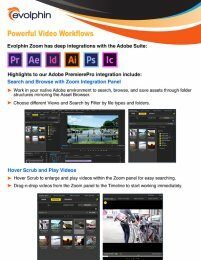 How Zoom workflow revolutionizes the creative process. 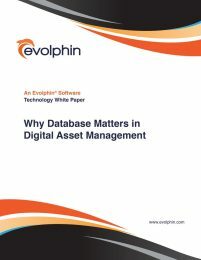 A discussion of traditional RDBMS databases versus VLDB technology. 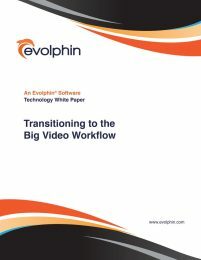 Building high-performance video workflows with media asset management.